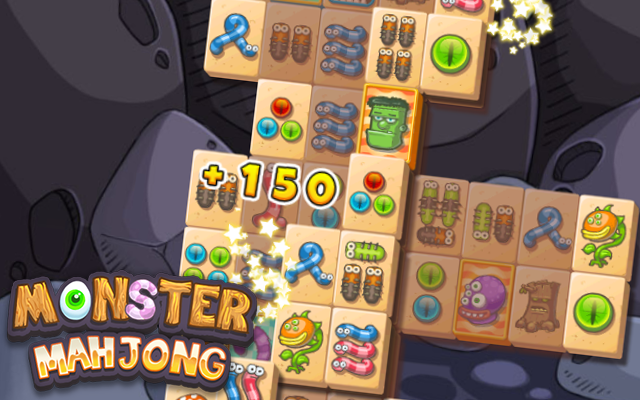 Play Monster Mahjong at Gembly - Excitingly fun! Clear the field by matching identical stones. Colored stones are special. You can match them by color only! 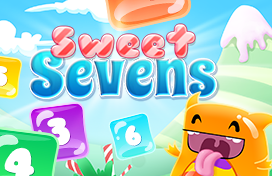 Try to finish as many levels as you can before time runs out! 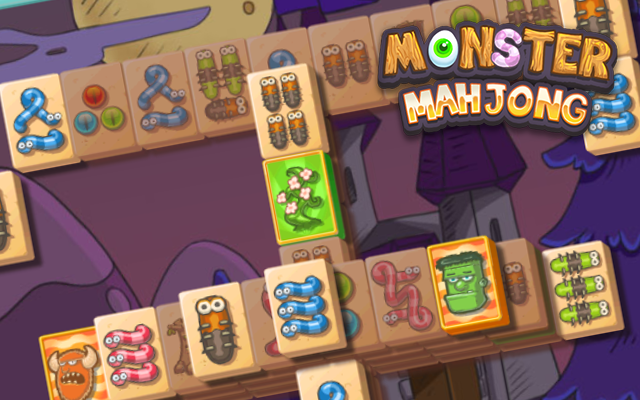 In this monsterously good version of Mahjong, it is your goal to play away as many stones as you can within the time limit. Removing a pair of stones gives you points, and you can get more points when you make multiple matches in a row! If you manage to play fast enough, special stones will appear. These can be identified by their impressive shine. When you happen to match a stone like this, one of the three possible bonusses will appear! Make sure you activate them fast enough because they appear for a limited time! One of these bonusses will give you an extra shuffle. 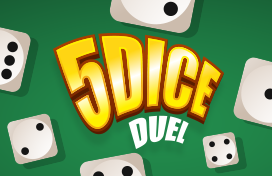 With a shuffle you can re-shuffle the field when there are no playable matches. You always start each game with one shuffle available. 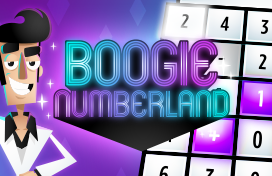 Another bonus is available for adding an extra 1000 points to your score, be sure not to miss it! The final bonus will automaticly match 3 stones for you. It can even match stones which you can't access! When you finish a level within the time you can progress to the next one, allowing you to reach even greater heights! 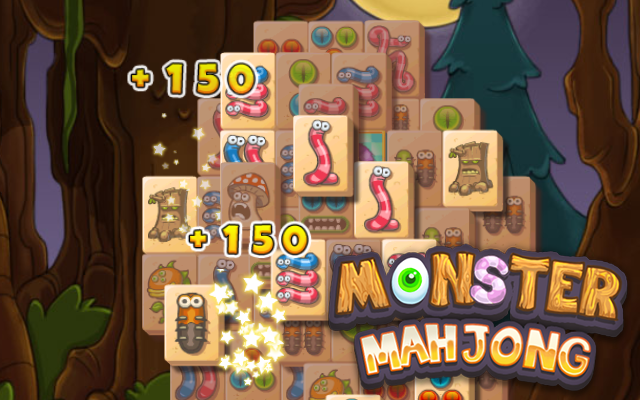 With these tips you can be sure you will be the best Mahjong Monster! For every match you make, you will receive 120 points per stone. Consecutive matches, when made fast enough, will add 20 points to each removed stone, with no Maximum! So try to chain up those matches. One of the bonusses you can activate will add 1000 points to your score.